YAY! when does that game come out? or has it already? 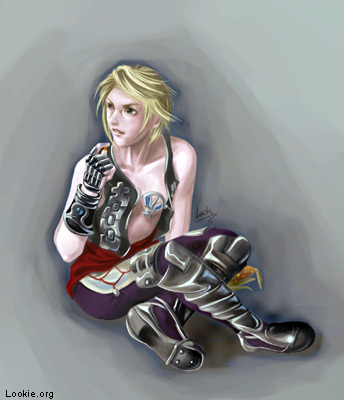 I'm Vaan's fan!! Thank you for this picture! yey its vaan the girly boy,..btw nice cg style.